Physician burnout is at an all-time high. A recent study stated 89 percent of practicing physicians would not recommend medicine as a profession to their children or family members. One of the many reasons is that physicians feel out of control…of the patient-provider relationship, of the business of healthcare, and of the myriad of regulations and requirements set upon them. While some doctors are choosing to abandon the profession altogether, others are deciding to become part of the solution by investing in the things that impact their business, their career, and their patients. 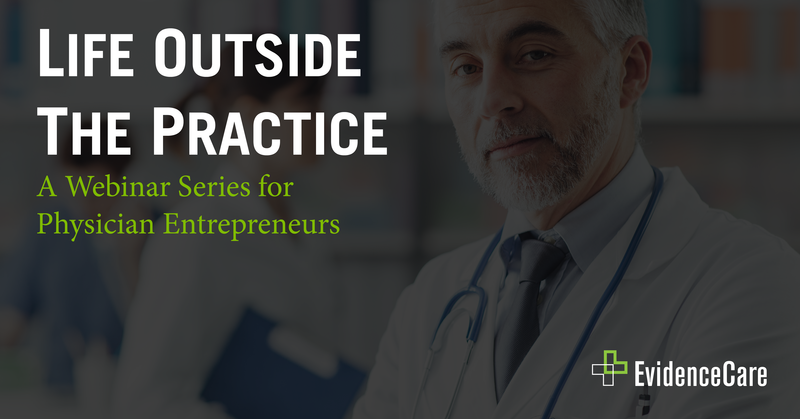 We launched our new webinar series, Life Outside the Practice: A Webinar Series for Physician Entrepreneurs, to show more clinicians how they can start investing in what’s most important to them. We held our first episode, Investing in the Practice of Medicine: Putting your money in what you know, on Thursday, September 6. This episode focused on several ways medical professionals can enter the world of healthcare investing. Attendees heard from serial physician entrepreneurs Dr. Brian Fengler, founder and CEO of EvidenceCare, and Dr. Don Lazas, founder and managing partner at NueCura Partners. 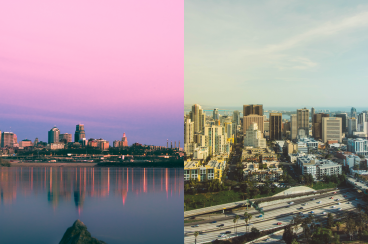 Both of these clinicians have not only built successful practices, but they have also built businesses that responded to a gap or need in how they practiced medicine. And, they have invested in other companies who are shaping and disrupting healthcare in exciting ways. Brian and Don provided practical information about the world of healthcare investing for physician entrepreneurs and discussed timely and relevant opportunities available today. They also shared personal experiences, challenges, and successes as well as actionable steps for physicians and healthcare professionals interested in putting money in what they know with real returns. We will continue to bring you plenty of future content around physician investing and the opportunities available to providers to invest in bettering the practice of medicine, so look out for announcements about new episodes! For those who couldn’t attend this first one, download the recording here.